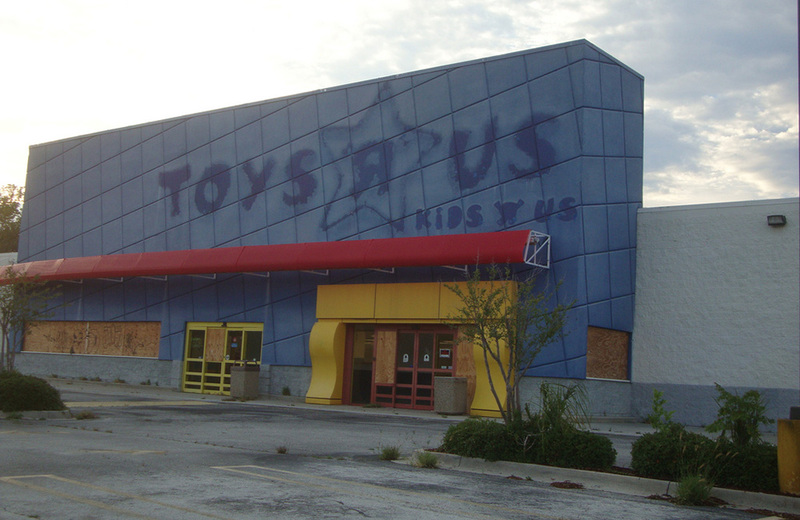 A look at abandoned Toys ‘R’ Us stores; definitely creepy. The new book ‘Breakout’ delves into the backstory of the Atari 400 and 800 8-bit home computers. Wonder Woman Day is June 3rd, and DC Comics is dropping two free comics to celebrate. These Panasonic Star Wars-themed commercials from the 1980s are a trippy blast from the past. Move over, Grandma, a new 3D printer for knitters is on its way. This 35-year old won 15,000 stuffed animals from claw machines last year. That’s talent. We’re fascinated by Rube Goldberg machines. Here’s a compilation of 11 of them in action. The McCord Museum in Montreal is using forensics to restore toys and 7 other things we wanted to share with you this week. You can win a stay at the LEGO House in Denmark courtesy of Airbnb and 7 other things we wanted to share with you this week.